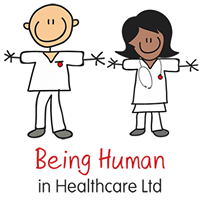 Being Human in Healthcare offer applied Human Factors courses incorporating the latest SAFETY II thinking. 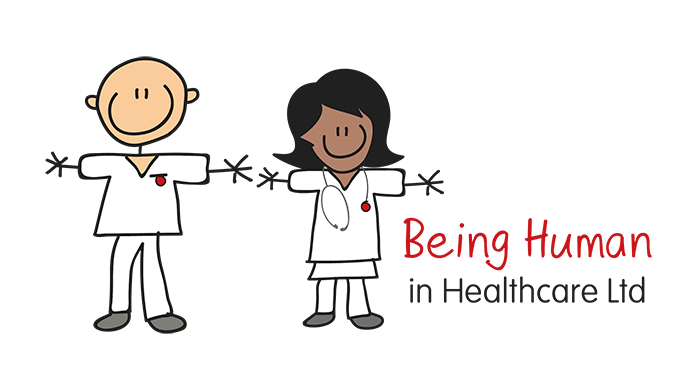 Our courses are created by healthcare professionals, for healthcare professionals. We will explore Human Factors, including resilience, variability of performance, error wisdom, communication, leadership, teamwork, hierarchy, self-awareness and stress management. We will demonstrate how these and other Human Factor concepts impact on patient safety and provide you with a robust approach to reviewing Human Factors within Serious Incident investigations. This course is suitable for senior healthcare professionals including Consultants, Senior Trainees, Band 7 and 8 Nurses and staff in Risk and Quality roles. Also suitable for senior role interview preparation. A full refund minus 10% administration fee is availble up to 30 days before the event. After 30 days there are no refunds as we will have incurred costs on your behalf.